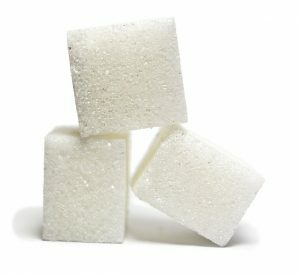 Are you taking part in Sugar Free February for Cancer Research? I’m really passionate about helping as many people as I can to cut down on the sugar in their diets so to help everyone taking part I’m going to be sharing a delicious sugar-free recipe on my blog each Friday during February. 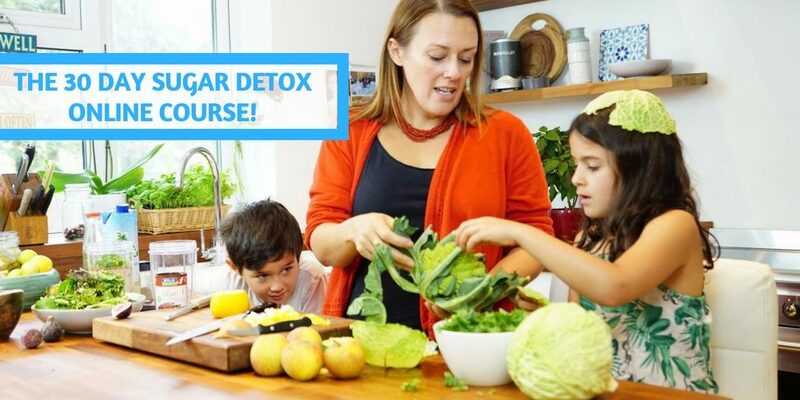 Taken from my popular 30 Day Sugar Detox ecourse, each recipe is packed with nutritional goodness. We could all do with eating more green leafy veg – a definite group of super foods! Here’s one super quick way to make a really satisfying salad that’s packed with green veg and flavour. Plus it’s ready in minutes! Kale is a cruciferous vegetable and it’s full of natural nutrition, helping to support the body’s natural detoxification processes, maintain hormone balance and even potentially lower your risk of cancer. I like to use this salad as a base for so many recipes… just cook your favourite fish, chicken or beans recipes, and serve with your kale. In this recipe, I’ve teamed up my massaged kale with turmeric chicken. Butterfly the chicken (slice the breast in half through the centre to make it thinner, or slices into thinner strips). In a bowl mix the rest of the ingredients together. Add in the chicken breast and leave to marinade (for at least an hour if you can, but even a few minutes will do if that’s all you have). Put your kale on a chopping board and remove the thick middle strips. Discard. Chop the kale roughly. Take a potato peeler and finely slice the courgette into ribbons. Add to the kale. Finely grate over the garlic cloves, roughly chop the anchovies and olives and throw in. Add the olive oil, seasoning and a good squeeze of lemon juice. Chop it all through, then put down your knife and start to massage your kale. Do this for about 2 minutes or until the kale is glossy and has reduced in volume by about 50%. Check the seasoning. Chop the tomatoes in half, and mix in. Once your salad is ready, heat the oil or butter in a large frying pan. Once fairly hot, tip in your chicken and stir well. Sautee for about 8 to 10 minutes, until the breast is well cooked through. Serve your chicken on top of your kale salad. Enjoy! Ready to live sugar free for good? 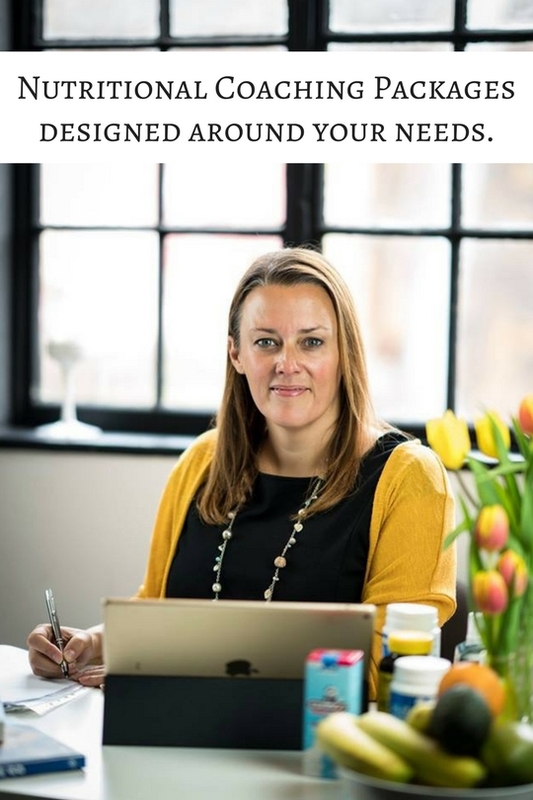 Would you like to get hold of all the recipes in my 30 Day Sugar Detox, plus 7 easy-to-follow modules, videos, meal planners, shopping lists, recipes, top tips and a free copy of my popular ebook: Junk Food to Super Food? Use the code SugarFreeFeb to get £10 off! Sign up here or click on the image below.